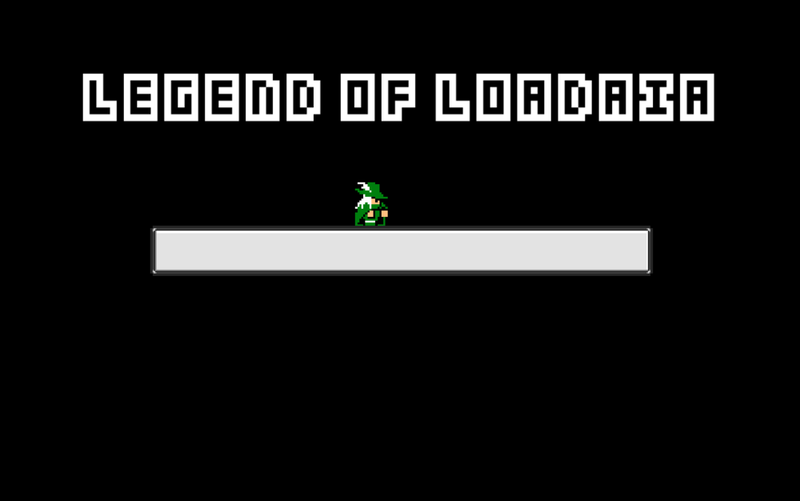 Download legend of loadaia here! Legend of Loadaia is a 'GameJam' game based around the theme of interactive loading screens, mostly because of the old Namco patent expiring. 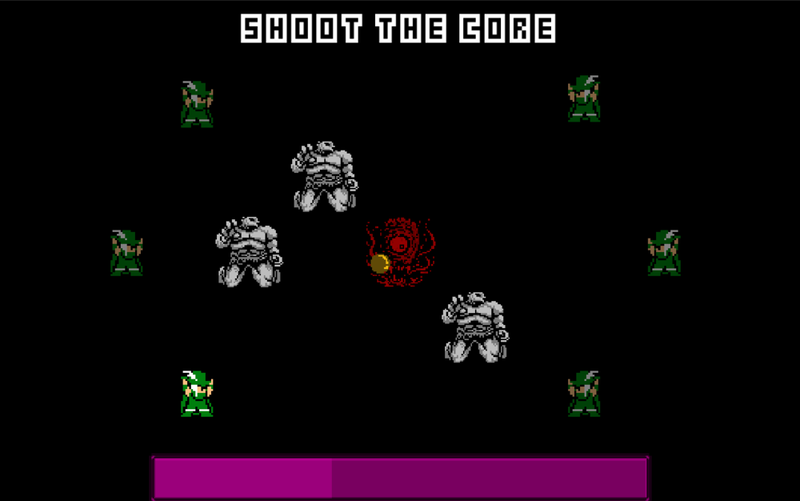 I had the idea to make a game where you'd wish to stay in interactive loading screens as long as possible because after that you get to fight an impossibly though boss. 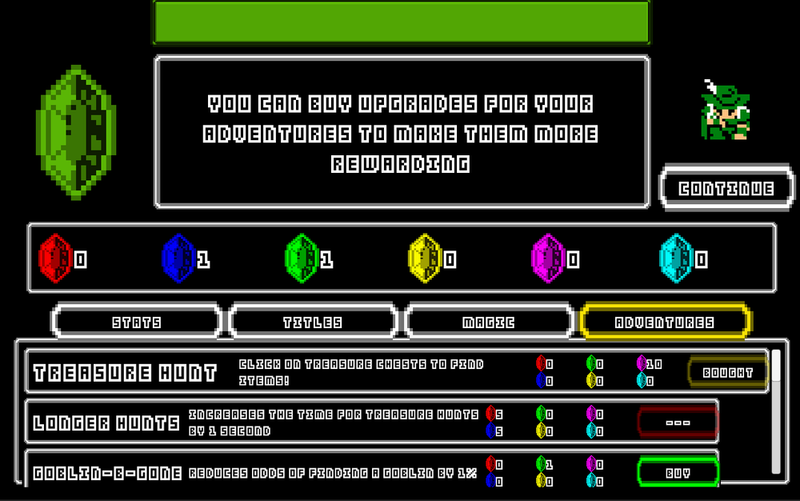 You unlock minigames by spending crystals in a shop and you upgrade them - and your character, in various ways - up until the point where you can defeat that incredibly dangerous enemy. 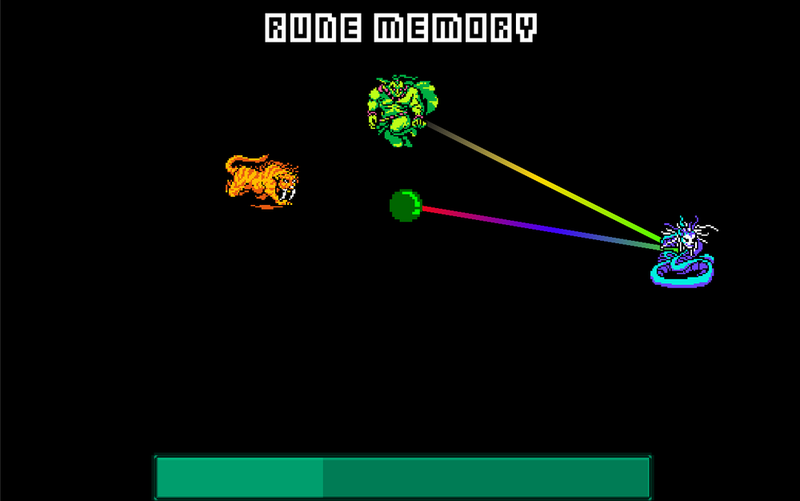 There are a ton of classes to unlock with various powers, spells with different degree of use, upgrades for all minigames and a few easter eggs here and there, I really had fun making this project and making this many minigames. 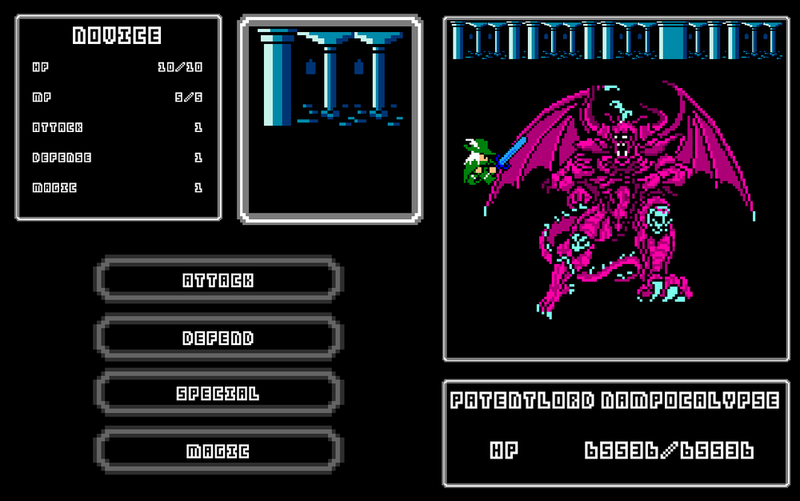 For twenty years, the hero of the loading screen had tried to fight against Patentlord Nampocalyse with no success. 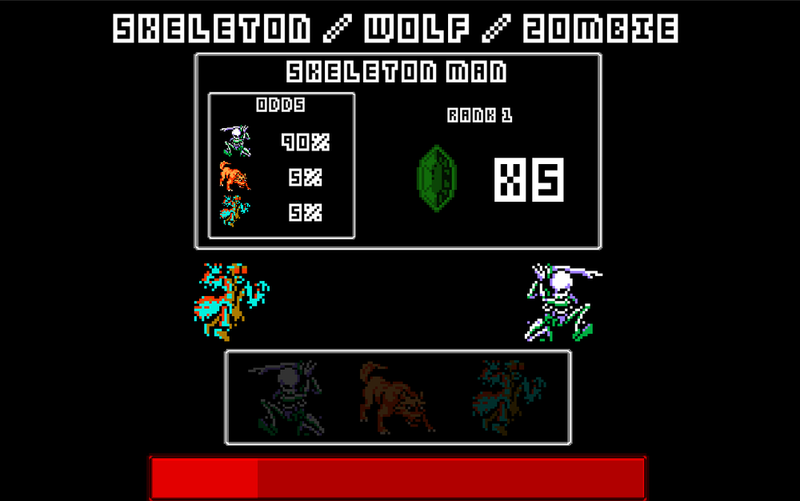 Now freed from shackles stuck on him since forever, the mystical Loadstones will help him defeat his nemesis. 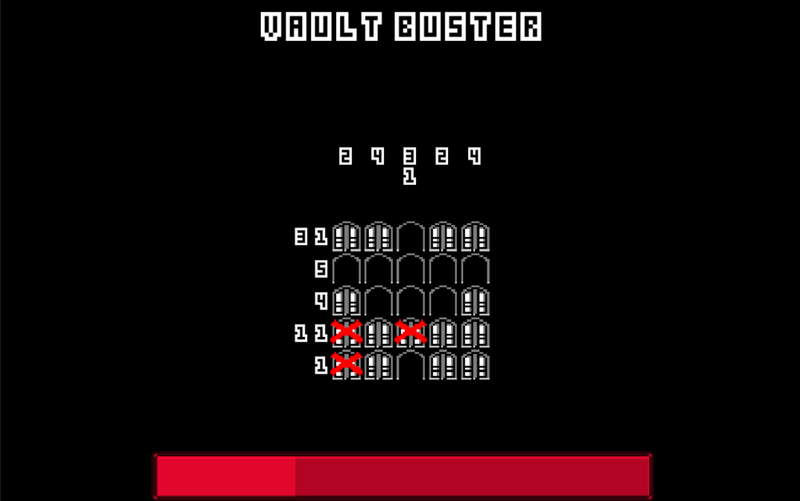 Unlock mini-games to play while you're waiting for the final battle to load! 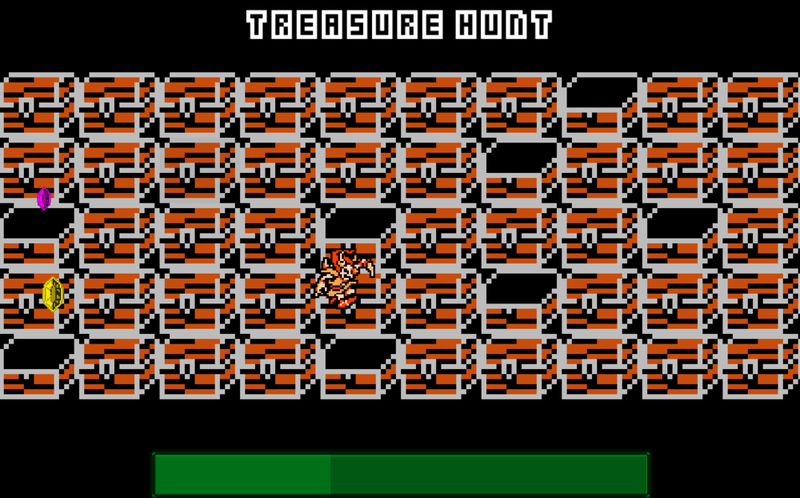 Collect resources during these mini-games and use them to improve yourself. 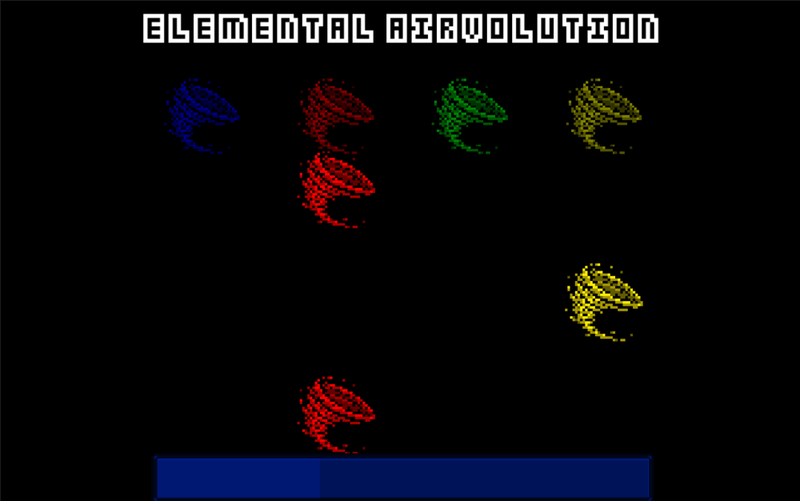 Buy classes, spells and other upgrades and reset the world to become even stronger. 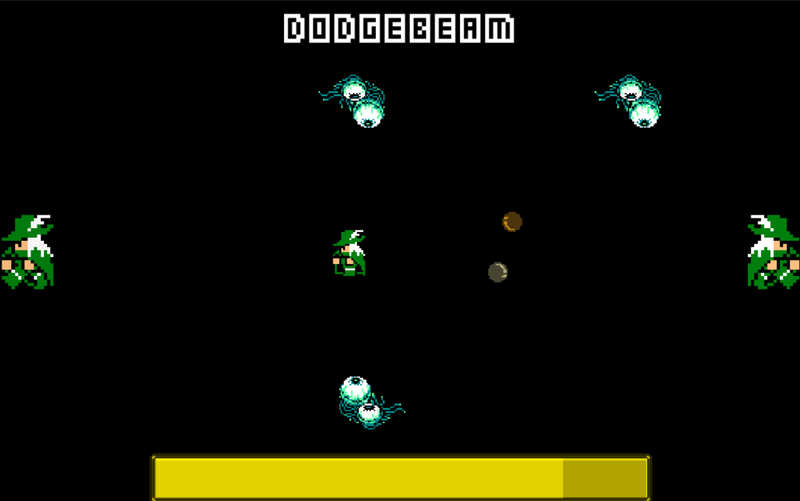 The more mini-games you play, the more you delay the inevitable doomed fight against Patentlord Nampocalypse... But doomed for how long? 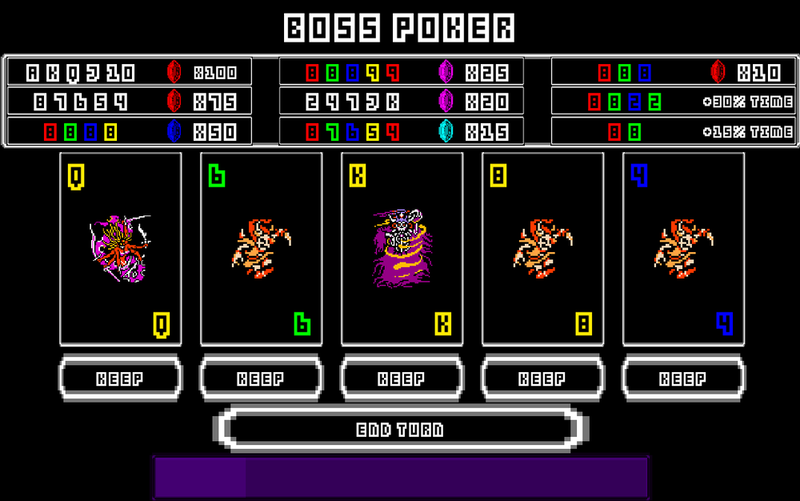 Boss Poker: It's video poker! Make good hands for gems jackpots or to get more time to play some more!